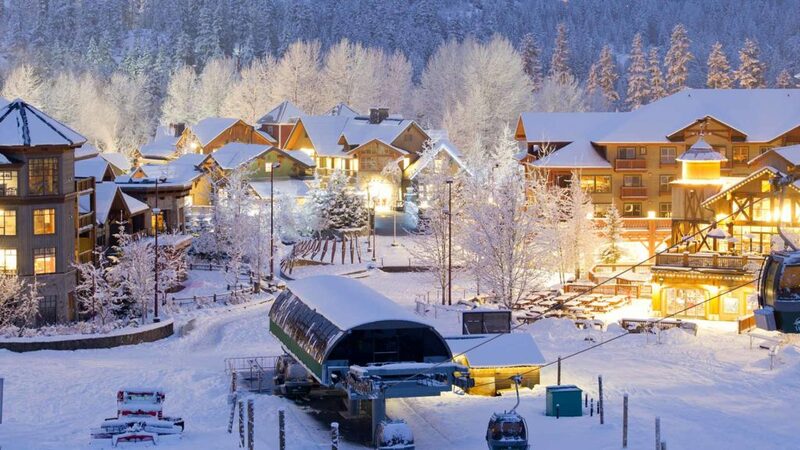 Want to do a family vacation in Whistler like a local? Learn from a few Whistler pros, who also happen to have kids. 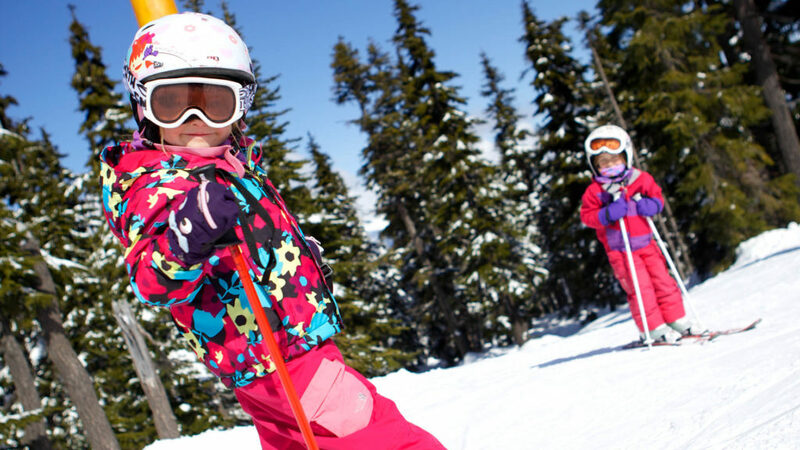 Here are ten keys to unlocking the perfect family ski vacation at Whistler Blackcomb. This might be the most important tip in the entire list…book your trip before November 15, and children 12 and under will stay free, ski/ride for free with every adult lift ticket of three or more days, and receive free ski or snowboard rentals with every adult rental set of three or more days. Depending on the age of your kids and your crew’s interests, one of Whistler’s accommodation zones will be a perfect fit. Creekside and Upper Village have wonderful options for families that prefer a quieter scene, big outdoor pool complexes and condo options with kitchens, while the Village is a buzzing hub of activity that older kids adore. Did you know Whistler Blackcomb offers Adventure Camps that run for three or five days with the same instructor for the duration of the camp? Book Whistler Kids (for village accommodation), Blackcomb Kids (Upper Village accommodation) or Creekside Kids (Creekside accommodation) for painless drop-off and pick-up each day. “Having the right instructor makes all the difference in the world to a kid. 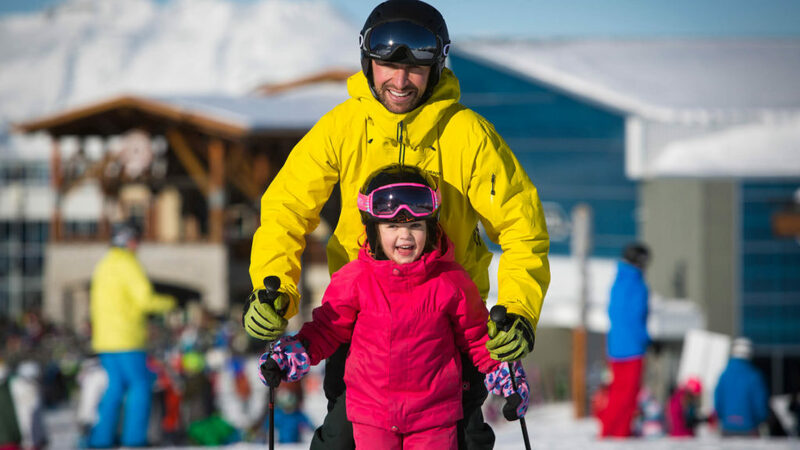 Every time my 8-year-old daughter showed up at Creekside and saw her instructor, Honza, her face lit up and we knew it would be a great day.” –Mike Douglas, Godfather of Freeskiing and Dad. Whistler’s ratio of “normal people” to Winter Olympians is out of this world; there is a very real chance of running into past, present and future Olympian and Paralympians in the lift line on any given day. There are a total of 13 Olympic and 5 Paralympic ski and snowboard athletes from the Sea to Sky Corridor alone who competed in the 2010 Winter Games! 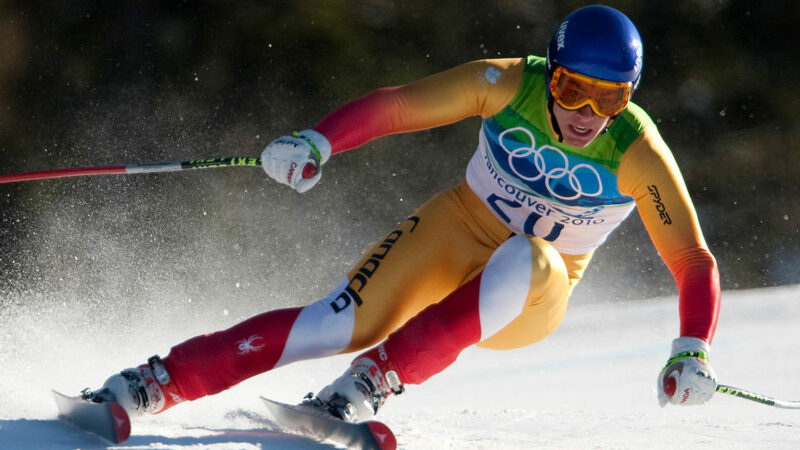 If you want to guarantee skiing or riding with one of these athletes book your family (must have similar skiing ability) into the Ski Or Ride With An Olympian package through Whistler Blackcomb’s Snow School. There is literally nothing cooler to kids then zipping along a tight forest trail and happening upon a Magic Castle (Blackcomb) or Treefort (Whistler), built just for them. Find nutritious and filling combo meals on-mountain with kid sized portions of regular menu items and healthy snacks. These “Family Certified” meals make lunch a breeze for even the fussiest eaters. The beauty of choosing the biggest and the best resort in North America means your family has the biggest and the best terrain to explore. Don’t forget to look for specially designed Family Zones on the mountain. 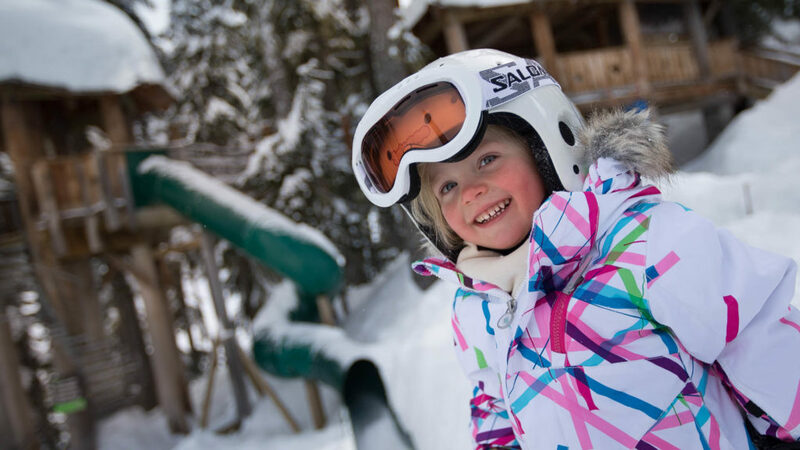 Whistler is known for their après scene and families aren’t left out in the cold. 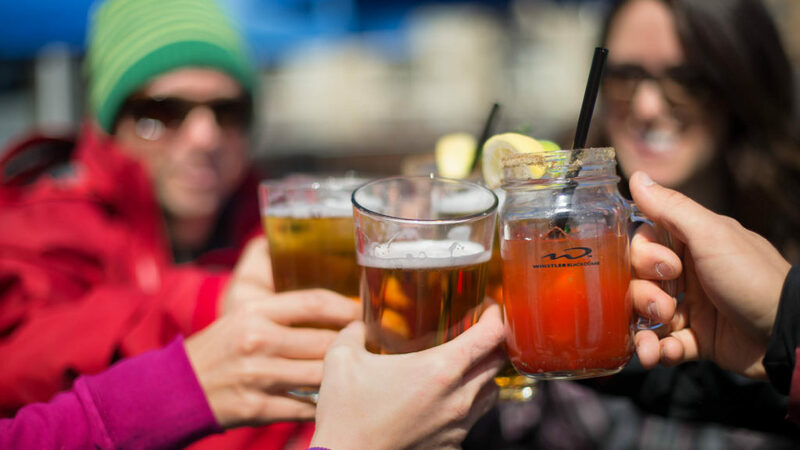 Dusty’s Bar & BBQ (Creekside), Merlin’s Bar & Grill (Blackcomb) and the GLC (Village), are kid friendly until late and usually have live music for some ski boot stomping good times. 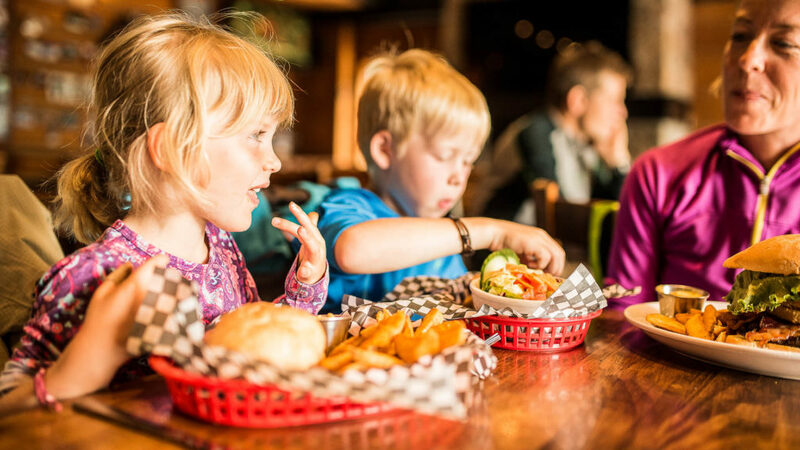 Whistler’s nightlife rocks for kids too! 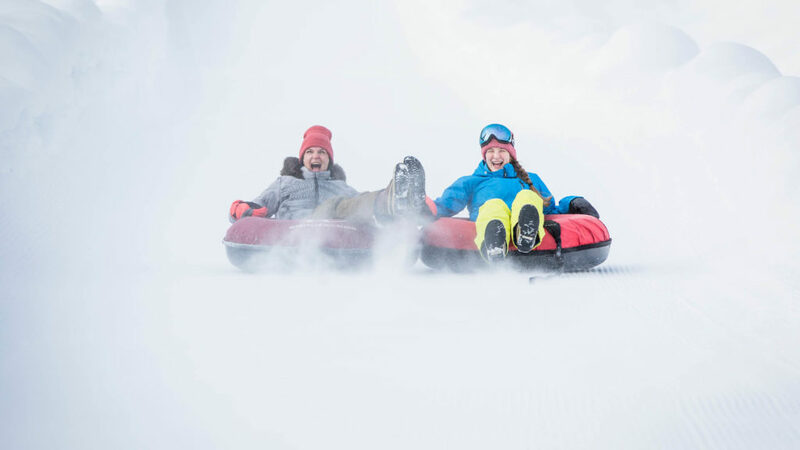 Whistler Blackcomb’s Coca-Cola Tube Park is open into the evening, and features seven lanes of snow tubing, starting with a gently sloping kids’ lane and moving up to faster and longer lanes. Sunday evenings the free Fire and Ice Show takes place at 6:30pm where families can be dazzled by fireworks, and skiers and snowboarders getting huge air through the Ring of Fire. 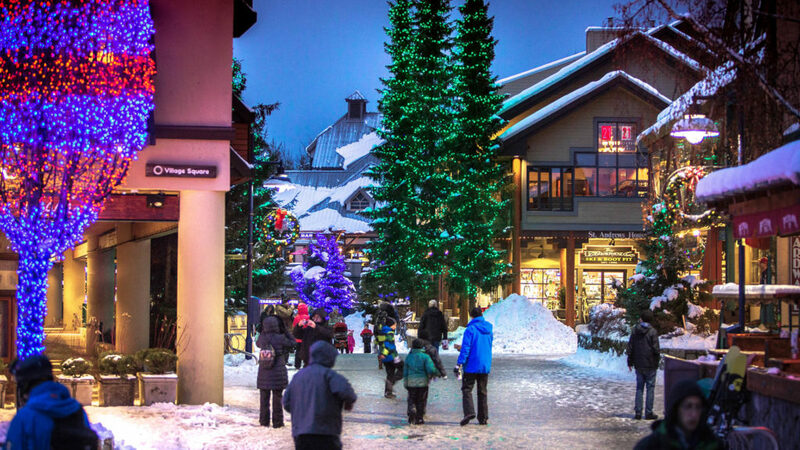 For good old Canadian fun, the Family Après event (4-6pm) takes place on Mondays and Wednesdays through the winter in the heart of the village at Whistler Olympic Plaza. Think snowman building, tobogganing, mini hockey and hot chocolates all around. 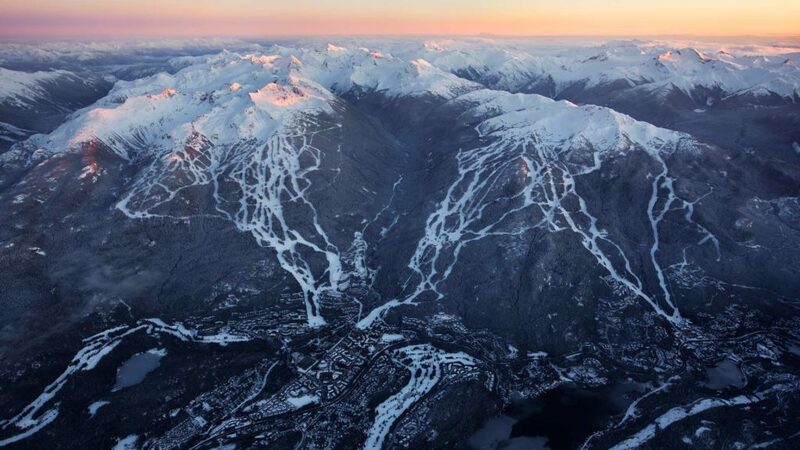 After hosting all Alpine skiing, Nordic and Sliding events for the 2010 Winter Olympics, Whistler is home to venues and experiences designed to ignite the Olympic spirit and passion for winter sports. 11. ALWAYS (ALWAYS!) MAKE IT FUN!! From using french fries as bribery to complete one last run or hitting up the Treefort every second lap, the key to a successful family ski vacation is to keep the good times rolling! While Whistler Blackcomb is vast there is always a cozy little hut around the corner for a break and a mug of hot chocolate to lift spirits and get a little sugar boost. Looking for more information? Our vacation experts are here to help you plan the perfect vacation. Give them a call at 1.800.766.0449.